Our cadets have been having an unforgettable week in the Pyrenees climbing Canigou today at a staggering 9,000ft. The cadets also visited Villefranche-de-Conflent and Fort Liberia earlier in the week exploring the history of the area. 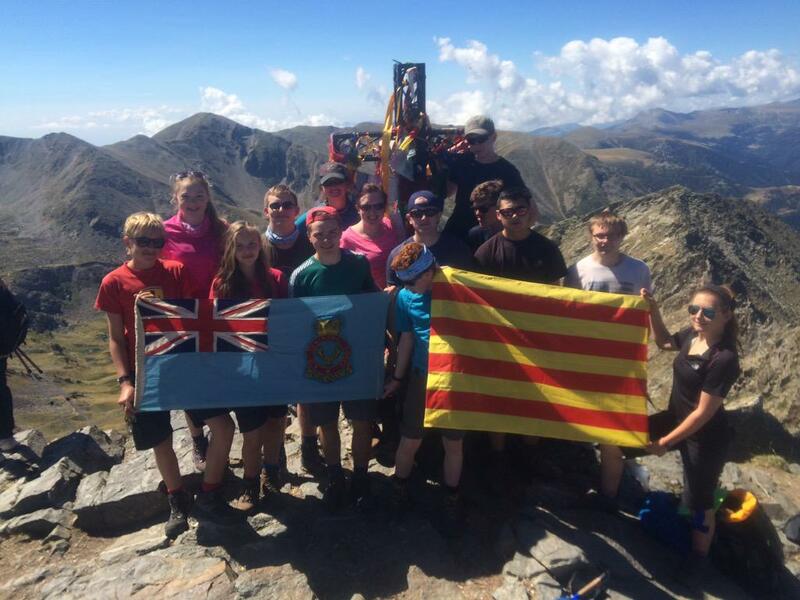 See a video of the cadets acclimatising on the Roc Colom peak before their Canigou ascent below along with photos from the week. For more don’t forget to follow our twitter account @DurhamAirCadets or our Facebook page for live updates.